Why do We Need to Learn English? Undoubtedly, learning English is one of the best decisions one can make for himself/ herself. 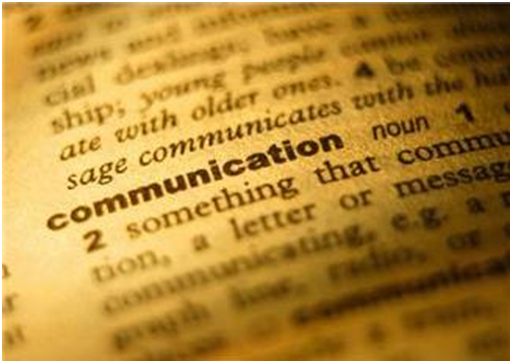 Over the years, English has developed as the official language of business communications in most countries. Besides that, there are numerous beneficial reasons for why one should learn English language. Perfecting English language will always keep you well informed and updated. Imagine getting access to all the information that unfortunately non- English speakers cannot get. For Instance: Getting world news and current events, which is usually released, in English. 1. The most commonly used language throughout the world is English. It's taken the form of a Global Language. 2. Possessing the art of well-spoken English and effective English communication skills will give you an edge of being bilingual and standing a chance to secure a job anywhere across the world without a glitch. 3. English has been established as the language of science for the longest time now, to excel in science, it is important for you to learn English. 4. Flying abroad to another country will have you stumped if you're unable to converse in English. 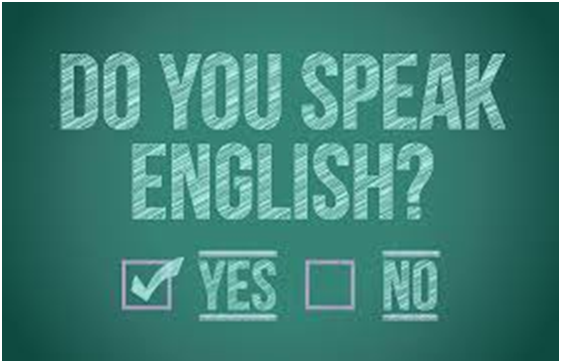 Knowing the language and improving your English communication skills is necessary. 5. Learning English for yourself is as crucial as learning it for your children and grandchildren. You having the acquaintance of well-spoken English will compel your children and grandchildren to adapt this wonderful language at a very young age. 6. Added Benefits. 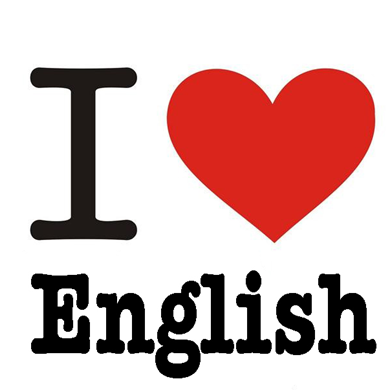 English plays an essential role in studying, travelling, making friends, communicating with authorities, seeking more options for job opportunities and has many more added benefits. 7. Having effective English communication skills will enable you to impress your clients at work and carry out your business transactions perfectly well. 8. With the ever-widening horizons, it's time we indulge in cultural merger. As English is the most recognized language it helps in promoting healthy interaction even with foreign cultures. 9. Having a clutch over the English language is becoming a necessity as an astounding number of higher study programs are all conducted in English language itself. 10. The only way to be a complete professional in your field is by accessing and acquiring all required expertise, and undeniably, English is one of them. Evidently, it is very important to learn English. In modern times like these, any other country is just a click away. Be wise, without a compromise! Irrespective of your nationality, age, gender, or profession, having the basic language skill in English language is a useful tool. 2. How to Face an Interview with Confidence? 5. How to impress the interviewer and answer effectively in an interview?